Description: Today's guest is Amanda Wroten. I''m super-excited to have Amanda on the show, because she's my first guest who's fully on board with the Bulletproof Diet, coffee, and lifestyle! Amanda has overcome some major health challenges with the help of the Bulletproof Diet, so in this episode we share our stories of how it's helped us, and Amanda talks about her experiences living with Ehlers-Danlos Syndrome, both before and after going Bulletproof. She also talks about her online public speaking courses, where she helps people work with their fears and become comfortable speaking in public. She's offering her services FREE to the first five people who contact her at www.amandawroten.com. Just mention "No Easy Answers" or "Barry Mangione." And don't forget to check out barrymangione.com for all the latest links and info, especially ad banners for Upgraded Self, where you can get Bulletproof Coffee! Today's guest is Amanda Wroten. I''m super-excited to have Amanda on the show, because she's my first guest who's fully on board with the Bulletproof Diet, coffee, and lifestyle! Amanda has overcome some major health challenges with the help of the Bulletproof Diet, so in this episode we share our stories of how it's helped us, and Amanda talks about her experiences living with Ehlers-Danlos Syndrome, both before and after going Bulletproof. She also talks about her online public speaking courses, where she helps people work with their fears and become comfortable speaking in public. She's offering her services FREE to the first five people who contact her at www.amandawroten.com. Just mention "No Easy Answers" or "Barry Mangione." 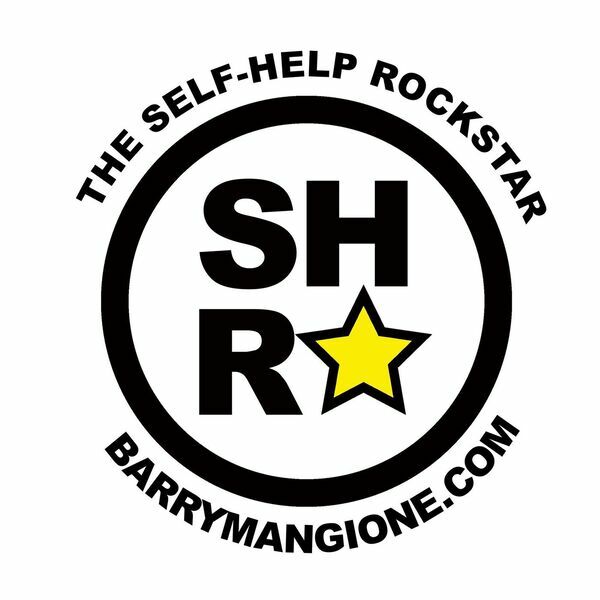 And don't forget to check out barrymangione.com for all the latest links and info, especially ad banners for Upgraded Self, where you can get Bulletproof Coffee! All content © 2019 The Self-Help Rockstar Show.